I have a start of a very small rust blister on the corner of my rear tailgate, how long is the anti corrosion warranty on the car ? Re: M135i 2013 Rust !!!! It's 3 years for blisters, 12 years for perforation (where you can see through the panel). Worth an ask at a main dealer though, they might play ball. Mine went the same way, tailgate bubbled up. Mine went in the same spot as well, was a 2014 car, repaired by main dealer foc last year, so was 4 years old. They also touched up a scuff on my front bumper where someone caught me in a car park without even asking... you do occasionally have luck with a dealer! Any pics? Never expect on a BMW of that age. Wow. Was not aware there were rust issues like this. Must be some sort of process problem. 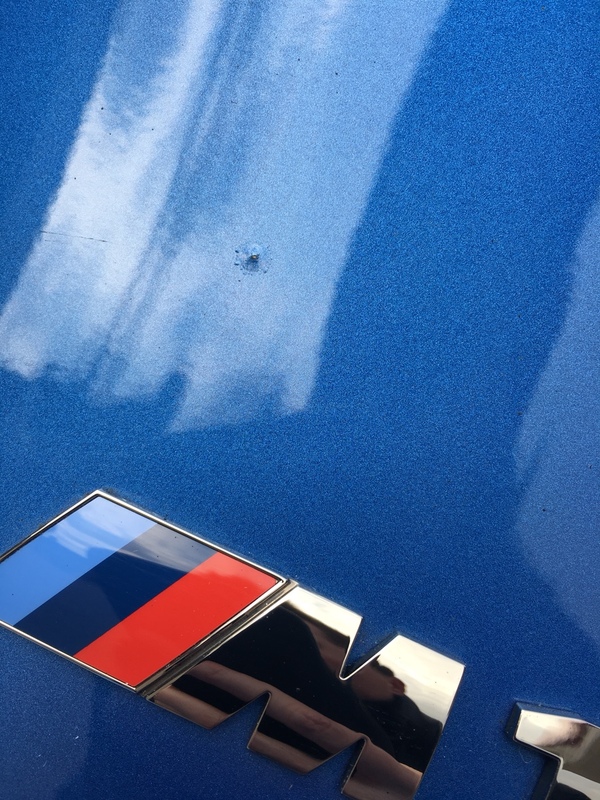 Main dealer painted the tailgate on my 2014 M135i last year under warranty. I didn't even realise there was an issue but they spotted it whilst it was with them and sorted it. I've got some bubbles on my tailgate as well (2013), and some bits of post-bubble rust on the inside of the tailgate by the edge.